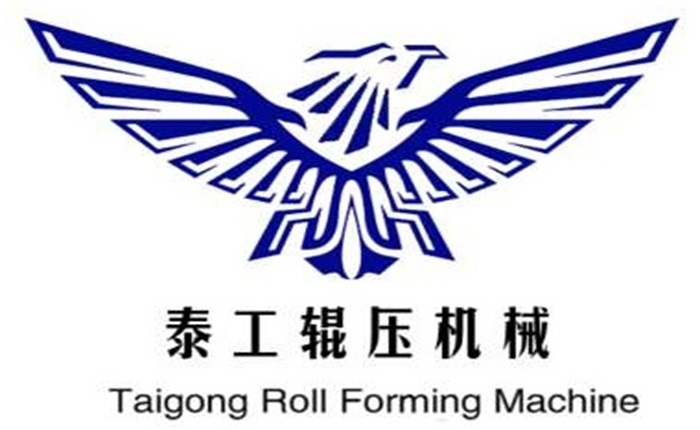 Product categories of Rib Lath Mesh Machine, we are specialized manufacturers from China, Rib Lath Mesh Machine, Rib Lath Metal Mesh Machine suppliers/factory, wholesale high-quality products of Rib Lath Making Machine R & D and manufacturing, we have the perfect after-sales service and technical support. Look forward to your cooperation! The Rib Lath Mesh Machine is used to produce the rib lath which is applied to plaster and reinforcing the wall, the rib lath production line Working process is De-coil → punching → expanding and shearing → Rib lath feed out. Expanded Rib Lath is mainly used in building material and plaster work for outside(external)corners of concrete columns of wall. Rib Lath Mesh Machine has better anti-stress capability and forming flexibility than Normal Metal Lath.The features of Expanded Rib Lath tough and easy to work with other construction material,saving labor cost. The use of Rib Lath Mesh Machine make possible and easy installation rates, also ensures an accurate and uniform face finishing of the plaster.